A Gator Hatchling at Shark Valley in Everglades National Park, Fla.
As I write this, it is day 31 of the partial federal government shutdown. 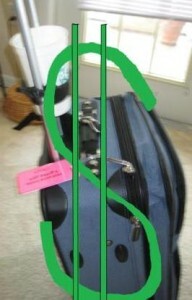 It is the longest one in United States history. Is an end in sight? Friends relying on the National Park System for a source of revenue are hoping so. Unlike other shutdowns, national parks are open, but, they are not properly manned due to furloughed National Park Service staff. 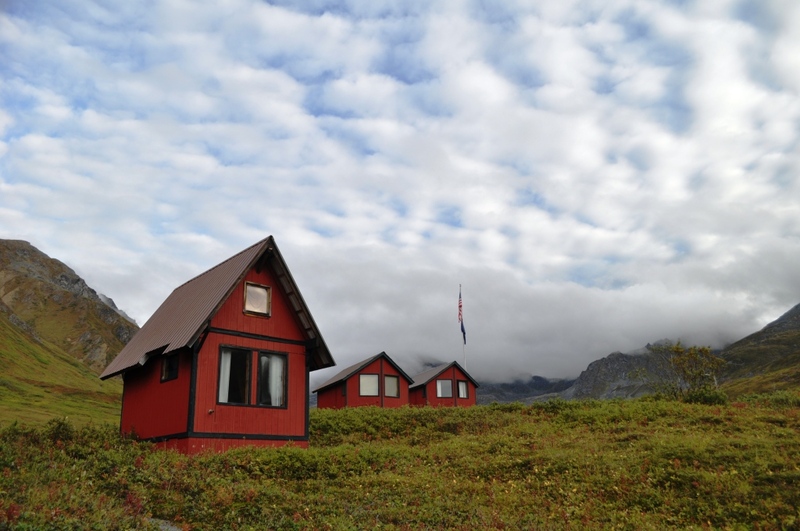 This means range-led programs are cancelled and visitor centers are not staffed by NPS personnel. Law enforcement is funded differently and they are patrolling in some capacity. Tram Tour in Shark Valley in Everglades National Park, Fla. I lived and worked in Everglades National Park at the Flamingo Lodge & Marina during the 1995-1996 government shutdown. Roads into national parks were closed and visitor services could not be utilized. 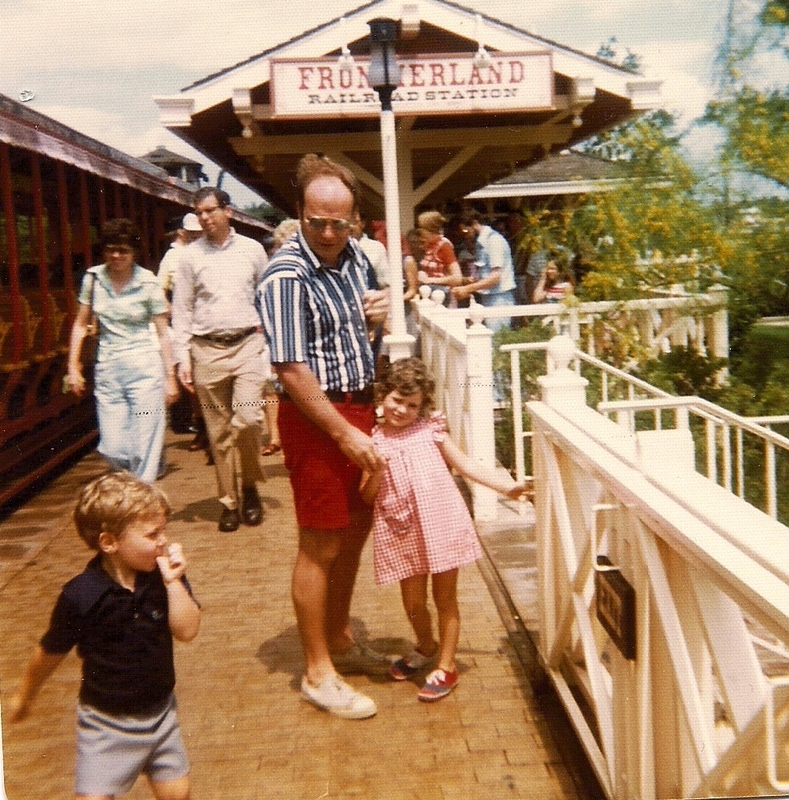 The 95-96 shutdown economically hurt the property and businesses surrounding the park. Federal workers were eventually paid, but, contractors, concessioners, and others who economically rely on the national parks did not receive financial compensation. National parks are an economic generator supporting jobs and a way of life for many communities. Research released by the National Park Service indicates national park visitors spent about $18.2 billion in gateway communities and generated about $35.8 billion in economic input during 2017. The parks are open and private industry is not losing money, right? That’s not how it works. I reached out to some outfitters and an authorized concessioner of the National Park Service to learn how they are impacted by the partial federal government shutdown. 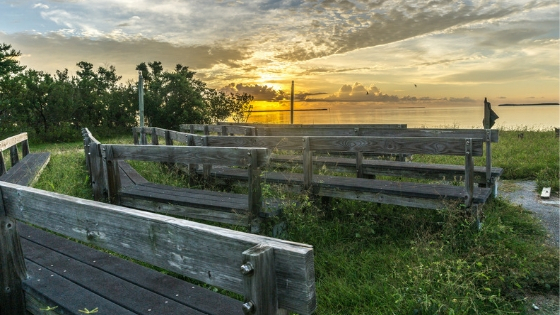 Flamingo Campground in Everglades National Park, Fla.
Is perception reality? Is the shutdown keeping people away from the national parks and preserves? Capt. Charles Wright of Everglades Area Tours, said his business is off at least 25 percent from previous years. The outfitter is headquartered in Chokoloskee and offers guided boat trips, paddling trips, walking tours, and fishing trips in Everglades National Park and Big Cypress National Preserve. “We are still in full operation, but the world does not know it. The perception of the general public is that the Parks are closed as part of the ‘shutdown,'” Capt. Wright said. 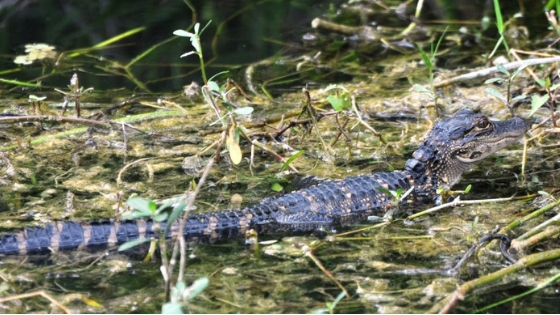 “Both Big Cypress National Preserve and Everglades National Park are open for guests. The public perception is obvious in the daily calls that we receive asking if the Park is closed,” he added. Capt. 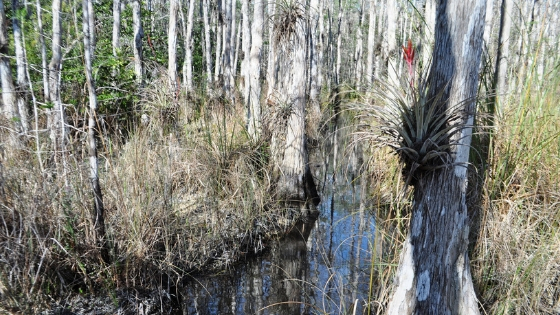 Charles Wright of Everglades Area Tours Operates Tours into Big Cypress National Preserve and Everglades National Park. “It may be a little but when they call us and they find out that we are open and they do not have to pay an entrance fee, they are happy,” Mr. Ken Kroll responded when asked if the shutdown is affecting business at Flamingo Adventures at Everglades National Park. Mr. Kroll is the general manager of the property. 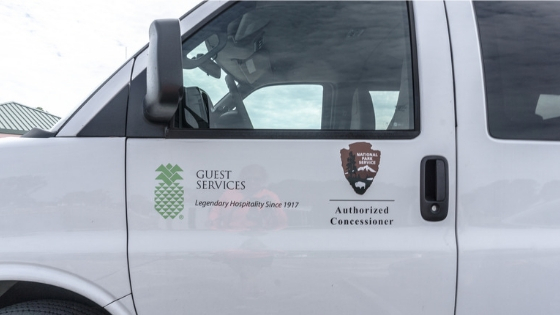 Guest Services, Inc. (GSI), an authorized concessioner of the National Park Service, manages it. Narrated boat tours; kayak, canoe, and bicycle rentals; a marina store; and camping are some of the available services at Flamingo. “The biggest problem is perception,” Mr. Pete Corradino, owner of Fort Myers-based Everglades Day Safaris, told me. 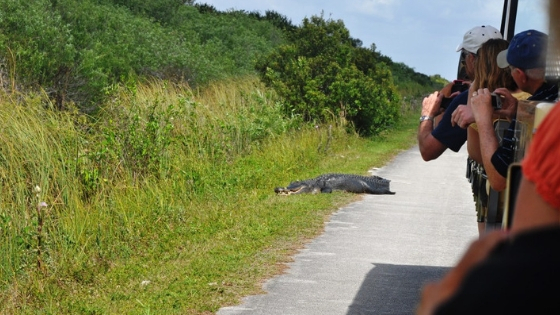 Since Dec. 22, 208, Everglades Day Safaris has had this Facebook Post Pinned to Their Page. National media have reported some parks have had damage to natural resources or unsanitary conditions. No one I contacted had heard of any damage to Everglades National Park resources or facilities. Guest Services, Inc. has picked up some of the National Park Service responsibilities at Flamingo by emptying the trash from the public restrooms and paying for the disposal. The Florida National Parks Association is staffing the National Park Service Flamingo Visitor Center along with cleaning the National Park Service restrooms. 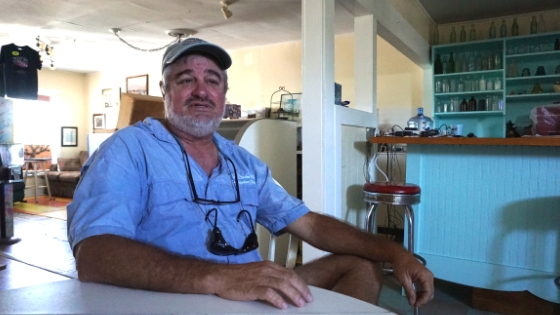 GSI has gone as far as taking care of a sewage problem at Long Pine Key Campground. They manage the campground, but the National Park Service is responsible for large maintenance issues like this. GSI corrected the problem by bringing in a contractor. Guest Services, Inc. Owns Flamingo Adventures at Everglades National Park and is an Authorized Concessioner for the National Park Service. In Flamingo, GSI is waiting for approval from the Army Corps of Engineers to move forward with “trenching for the underground wiring for the Eco-Tents,” Mr. Kroll said, which will then need approval from the National Park Service. The 20 Eco-Tents are part of the master plan to restore overnight accommodations (other than camping) in Flamingo. Mr. Kroll added NPS has been doing all they can to move the project along. 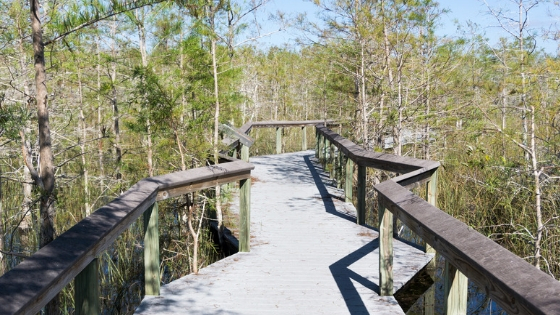 Walk this Boardwalk in Everglades National Park and #FindYourPark. 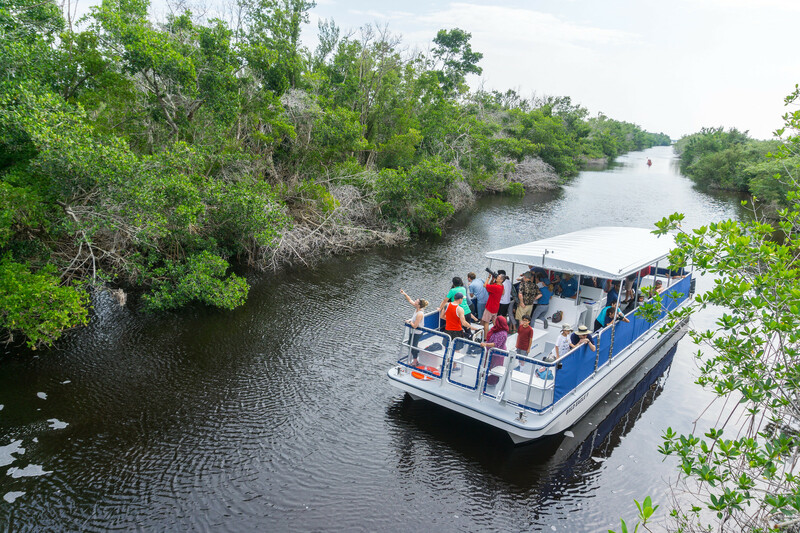 Flamingo Adventures, Everglades Area Tours, Everglades Day Safari, and other operators want visitors to know Everglades National Park and Big Cypress National Preserve are open during the partial federal government shutdown. 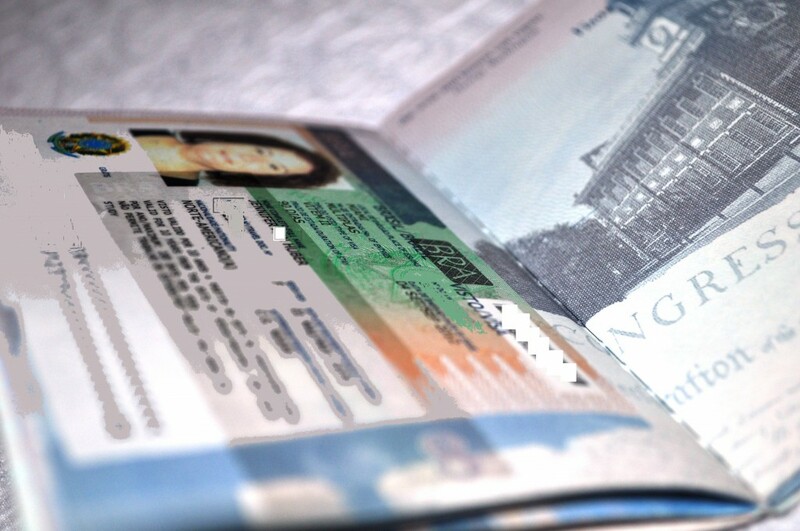 The experience may be different, but visitors will still have a memorable visit. The shutdown negatively impacts businesses and the livelihood of others who rely on the health of national parks. If you have the means, I encourage everyone to find your park and visit your national parks often. It is the American thing to do. You can also help by volunteering and contributing to the National Park Foundation, the official charity of the National Park Service. 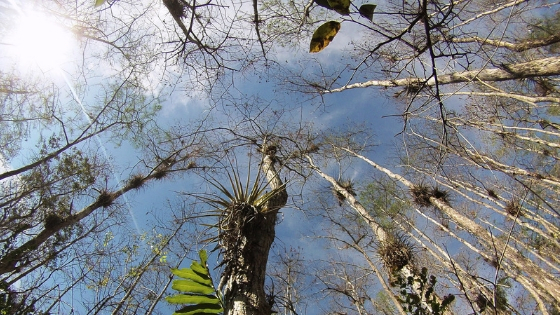 The View When Looking Up at the Trees in Big Cypress National Preserve. *From the 2017 National Park Service Visitor Spending Effects Report (Published in April 2018) “The sum of the indirect and induced effects give the secondary effects of visitor spending; and the sum of the direct and secondary effects give the total economic effect of visitor spending in a local economy. Economic input-output models capture these complex interactions between producers and consumers in an economy and describe the secondary effects of visitor spending through regional economic multipliers.